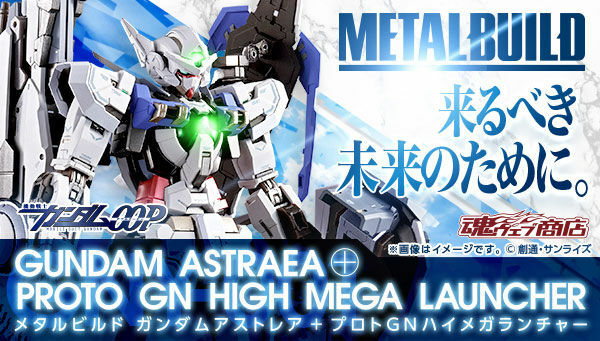 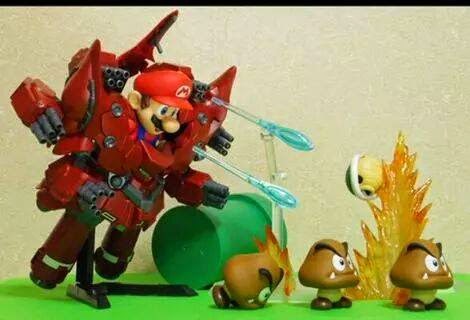 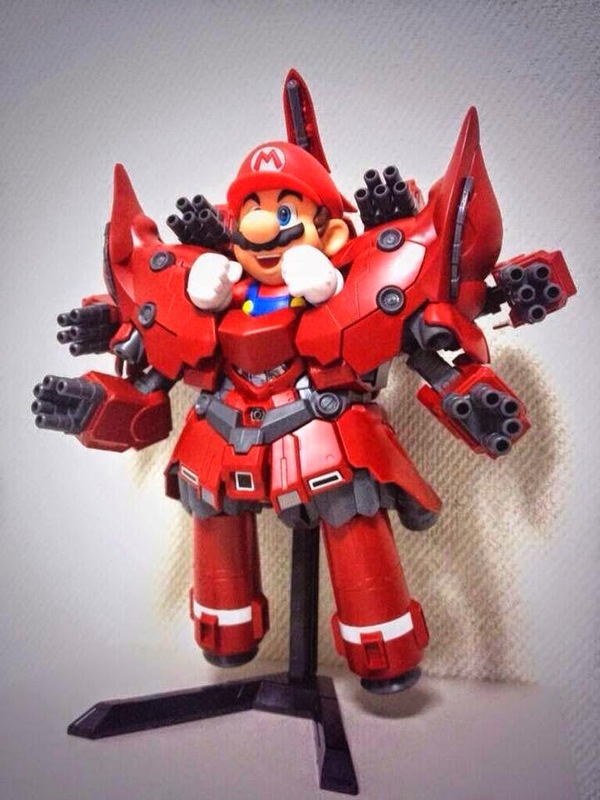 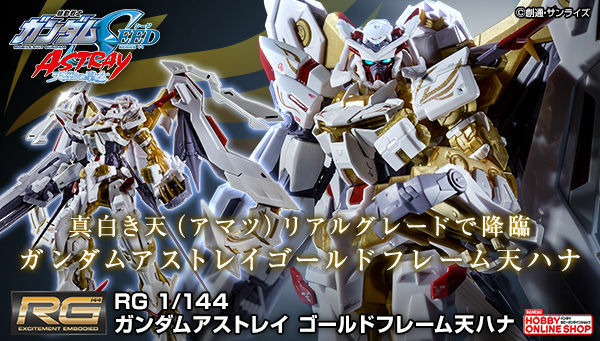 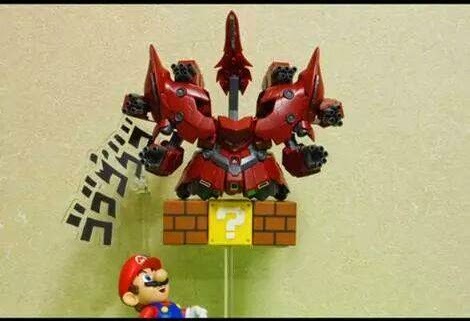 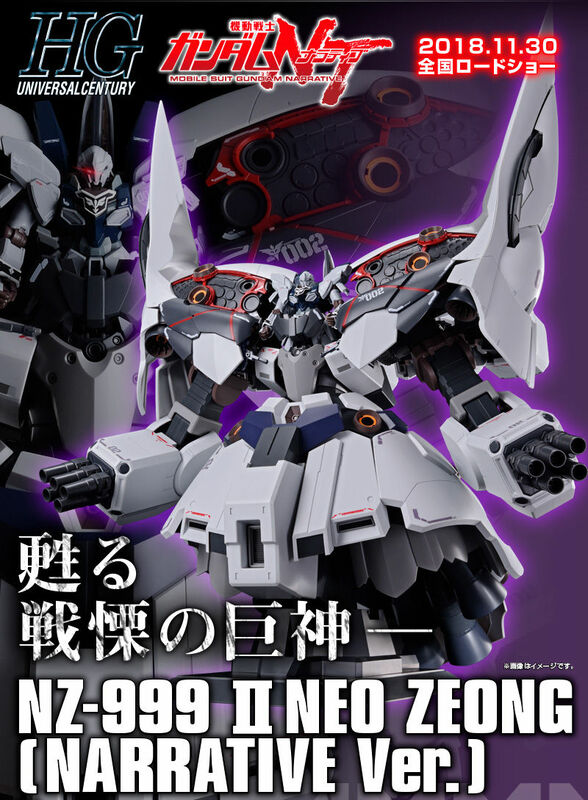 Here's one clever idea for the Mario x SD Neo Zeong project. 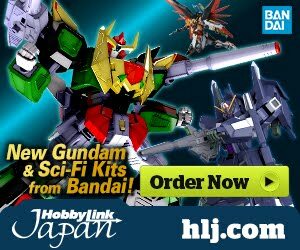 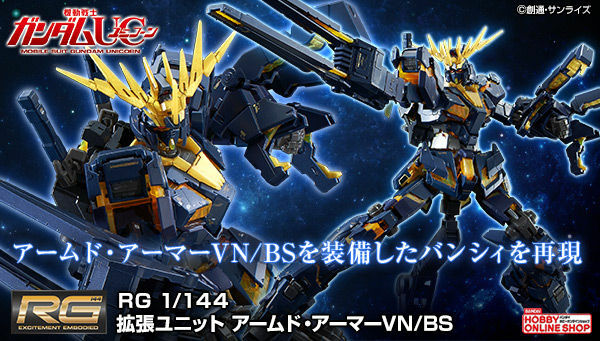 Found these images at Toys Daily! 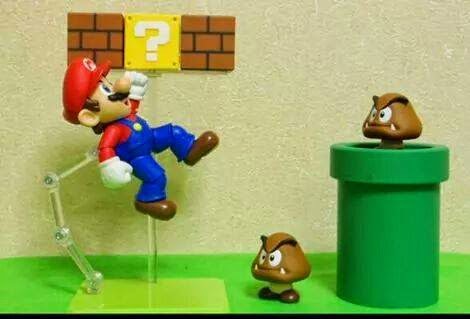 The concept of this diorama is just...brilliant!